Are you feeling like it’s time to reinvent your laundromat? Competing against newer businesses can always be a struggle. But don’t worry. There is a solution. There are simple ways to remind people you have the best laundromat for all laundry needs and solutions. 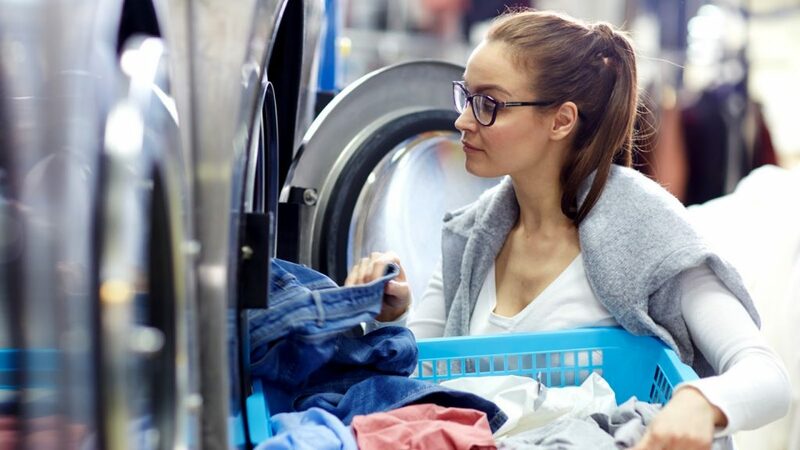 Here are some tried and true methods for bringing more customers into a laundromat (and keeping them coming back). Outdoor advertisements are a great way to give your laundromat exposure. They’re honest and straightforward. Signage can range from storefront posters to billboards and even handbills. Create a simple poster design and put it around your local area. If you have the cash to splash, look into creating small flyers to be placed in mailboxes. Signage doesn’t have to be expensive. Professional printing may be out of your budget, but at the very least, you can print your own A4 size posters to put up in surrounding areas. Quick tip: Ensure your poster is readable and recognisable from the street. Secondly, provide only the essential information about your laundromat. We all love a good rewards system. It’s a good way to give people a reason to keep coming back. Punch cards can be used to reward customers for choosing your laundromat, as well as attract new customers to choose your business. When giving out punch cards ask the customer to sign up to your mailing list. If they’re interested in your reward system, they’ll be interested in special offers in your newsletter. Coupons generate attention and exposure, attract new customers, and entice former customers to reuse your laundromat services. The best way to set up your coupon system is to find out what other laundromats are offering first. What can you offer that is different and better? It’s difficult to offer something unique. Time of day or day of week promotions can be a great incentive for customers to return to your laundromat. Use the promotion as an attraction. Use it within your branding. Claim a day of the week that is exclusively the best value for money for your customers. Tip: Note the quietest times in your laundromat. Use this to your advantage. Promote a discount during this period to attract people in. Gather email addresses from in-store promotions, contests and punch cards to be a part of your exclusive mailing list. Email newsletters are no cost solutions to keep your laundromat at the front of customers’ minds. Include print collect coupons, store news, upcoming events and social links in your newsletter to entice a customer to choose your business. Email marketing can be set up to be completely automated. You can get returning customers without even thinking about it. Email marketing is a no brainer, you can set it up and then refocus your attention on other promotion ideas. Is your laundromat brand new? Maybe you’ve renovated and you’re wanting to stir up some interest in your laundromat. A grand opening or a ribbon-cutting ceremony can draw attention to your business and entice new customers or bring back old customers. Let people know you’re open by drawing street attention to it. Use the attention to promote your promotions and coupon deals. Tip: Use the opportunity to create an audience for your mailing list. 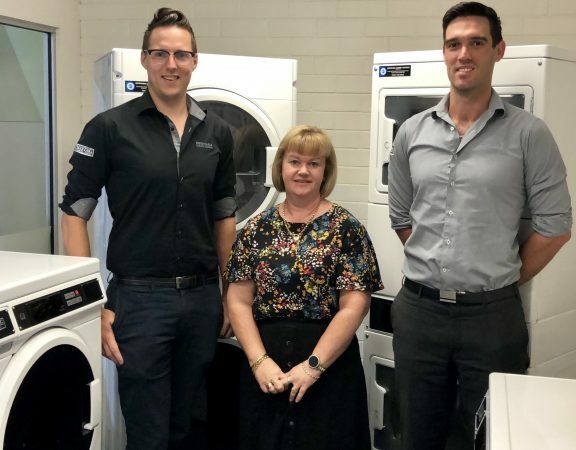 If you keep these tips in mind, you’ll be well on your way to improving your laundromat business. 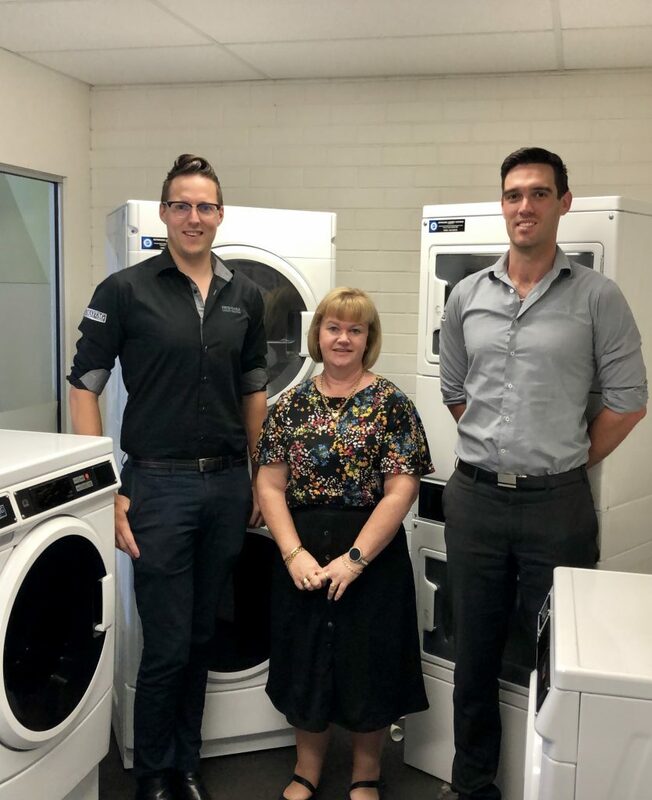 At Dependable Laundry Solutions, we have a wide range of Maytag and Girbau Australia washing machines and dryers available to suit your needs, and we’re also on hand to answer any questions that you might have. Simply visit our website to find out everything you need to know, or get in touch to talk to one of our qualified consultants. It’s the end of the year already!